Fisher is currently looking for an applicant with experience as a detailer – MUST HAVE CURRENT PROVEN SHOP EXPERIENCE, dealership experience a definite plus. This position will be supporting the new and used car reconditioning department in vehicle get ready as well as performing customer pay details. This is a flat rate pay position and starting wage is dependent on your back ground and experience. MUST work well as a team player. Must be willing to be trained and learn new tasks in the positions listed above within the new car dealership model. Must possess a good Motor Vehicle Record (MVR) and present a copy at time of application filling. 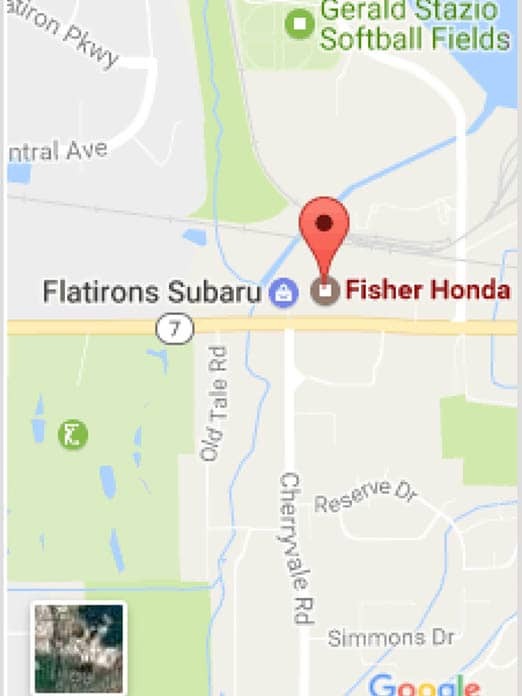 Stop by Fisher Auto, Inc 6025 Arapahoe Rd. Boulder and see Tyler in service to fill out an application.